Nishimura & Asahi has considerable experience in the electricity and gas sectors, and is able to provide a one-stop legal service in all business phases from upstream to downstream in the sectors (from the sale and purchase of oil and natural gas (LNG) and investments in oil and gas fields, power generation and gas production, wholesale, transmission, to retail) in all types of legal practice areas such as M&A, joint ventures, financing, anti-trust and other relevant regulations, disputes and revitalization. 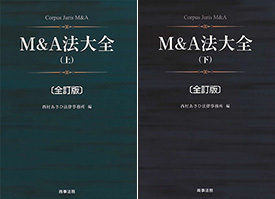 N&A is uniquely qualified among other Japanese law firms to be able to offer a comprehensive service. 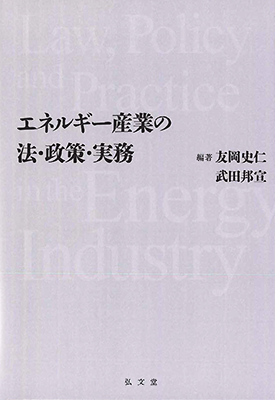 Among others, Nishimura provides legal services in connection with finance agreements, PPAs and other business agreements, and national and local governmental regulations and procedures for projects developing thermal power plants (gas and coal) and renewable energy power plants (solar, wind, biomass and geothermal under the feed-in-tariff) for sponsors, lenders and other parties. 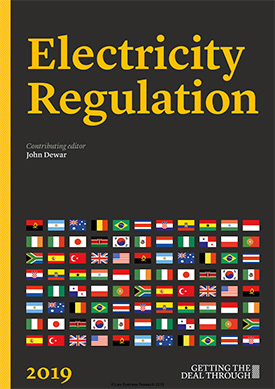 In addition, recently we have been providing legal services for a variety of business developments and projects responding to the historical de-regulation of the electricity and gas sectors in Japan, including business alliances and new types of business models, documentation for retail businesses and compliance with anti-trust, consumer protection and other relevant regulations (including cooperation with the governmental authorities). 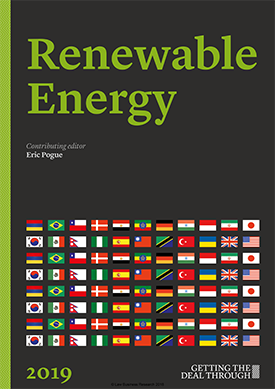 We are pleased to assist foreign investors and developers that are interested in business opportunities in Japan, which has expanded due to the introduction of the feed-in-tariff and the recent de-regulation in the sectors.